I made a cut error on my first piece, and lost my board stre ..
Red Oak's appealing rich grain, strength, and wearability make it a very popular choice for a butcher block countertop. Red Oak shows great similarities between its heartwood and sapwood. 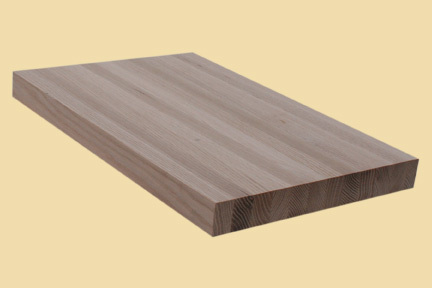 In general appearance, the heartwood and sapwood is light brown with reddish tones. 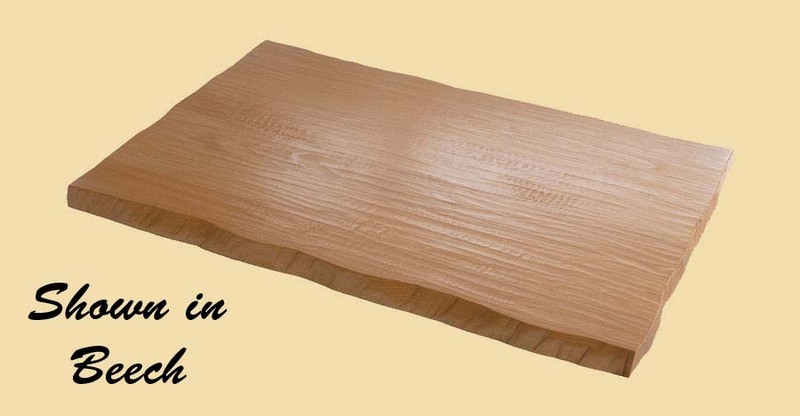 Red Oak has a coarse, open grain. 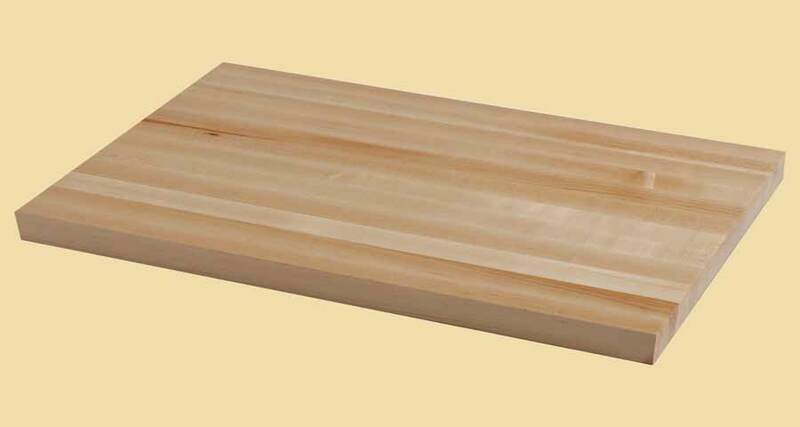 This page provides pricing for any size Red Oak butcher block. 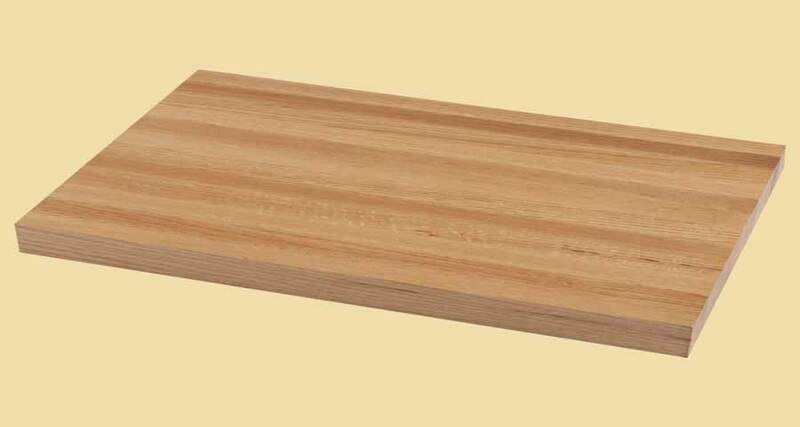 For a quote on another type of wood, go to butcher block countertops.